No time to hit the backcountry? No problem! 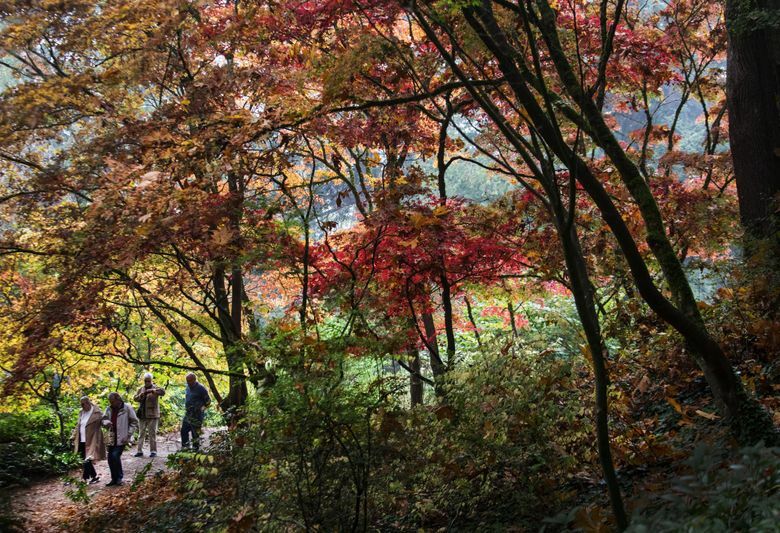 Put these urban hikes on your weekend agenda. When Mount Rainier shows off its snowy peak, the call to abandon civilization and get your feet on a mountain can be tempting. But a trip to far-off trails is easily thwarted by challenges with transportation, resources, and/or time. So what to do when you need a dose of nature but can’t get out to the backcountry? You can turn to your own backyard. 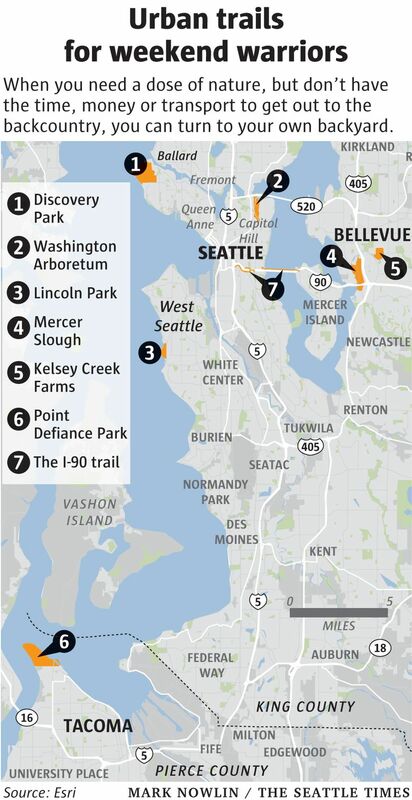 Craig Romano has written a series of guides to urban trails in the Puget Sound area. 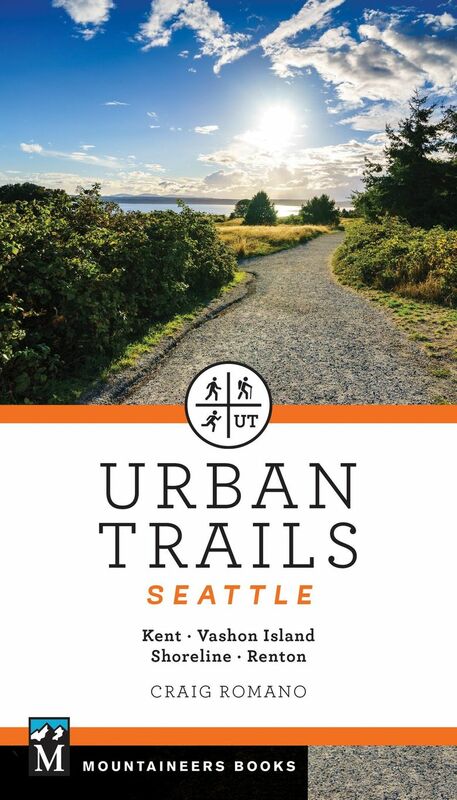 “Urban Trails Seattle” came out in August, and guides for Everett and Tacoma are slated for next year. Romano’s background is in backcountry hiking, but he knows that urban trails are an important way to promote inclusivity in the outdoors and engage communities in conservation efforts. 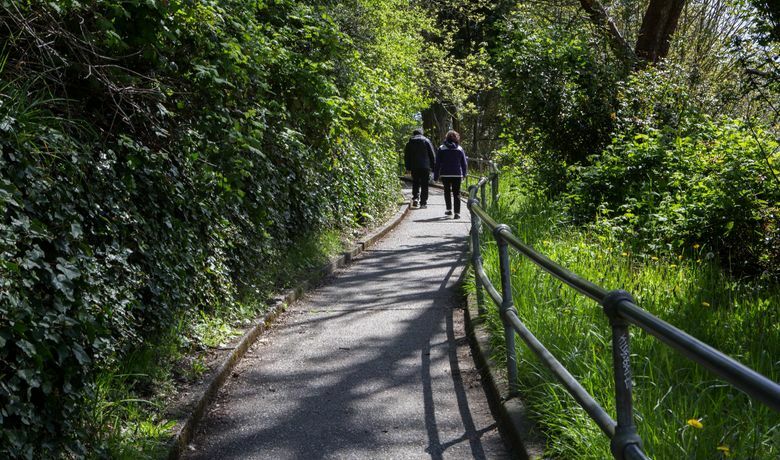 “It’s so important that we have these greenbelts in our backyards, because it allows people to constantly have access to nature … because to travel to a lot of the national parks requires leisure time and income,” said Romano. When asked about his own favorite urban trails, Romano demurred. “I’ve hiked 25,000 miles in this state, I’ve written 21 books … why don’t you ask me what my favorite song is too?” he said with a laugh. 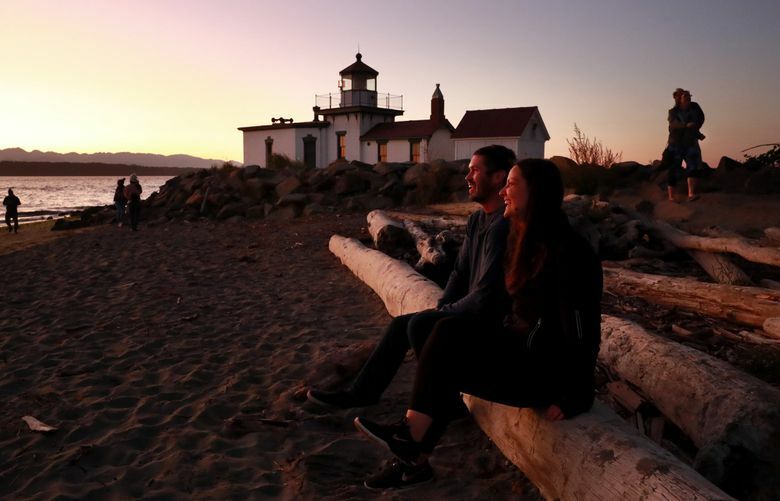 Still, he came up with a couple of personal recommendations for me (Discovery Park and the Washington Park Arboretum) based on their proximity to the Queen Anne area and my nostalgia for the Northeast in the fall. 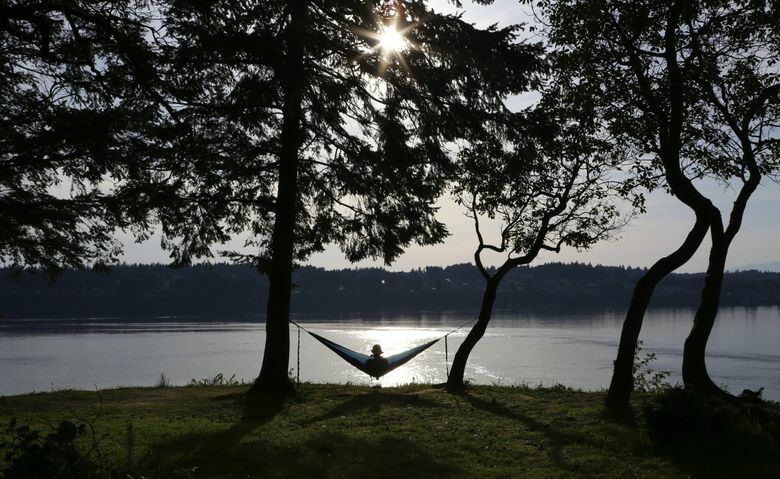 Before long, he shared a diverse sampling of Seattle and Tacoma’s best urban trails. Pack the essentials. At night, Romano suggests wearing a reflective vest or a headlamp. “Even if it’s a paved road, if it crosses roads, make sure people can see you,” he said. Romano also suggests bringing a small pack with water, sunscreen and a rain jacket.